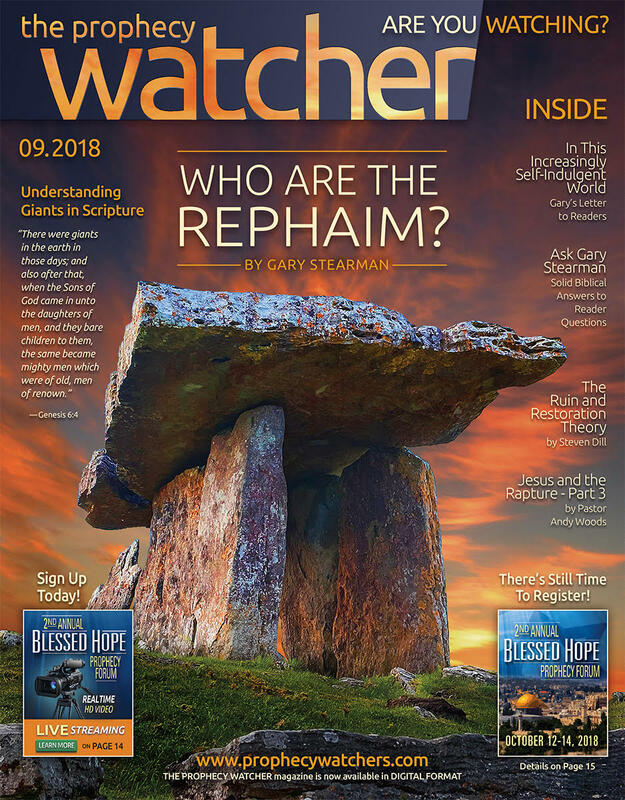 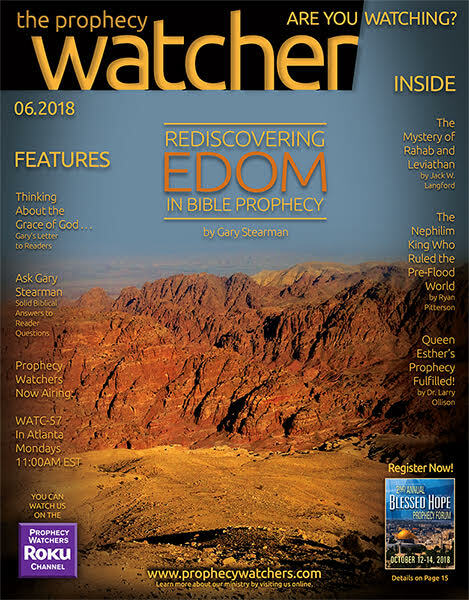 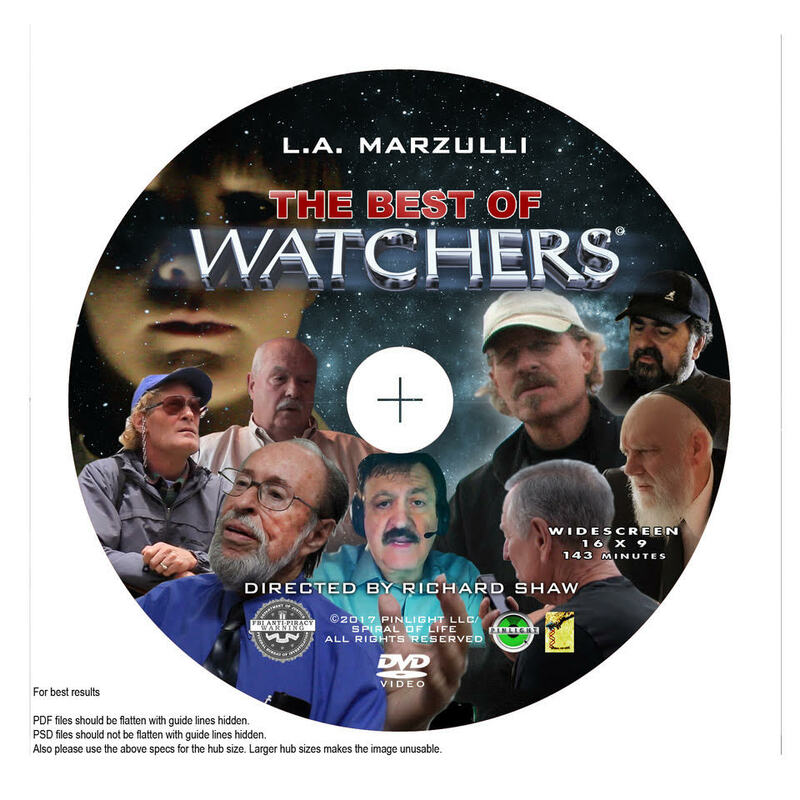 View cart “***Canada Only*** The September 2018 Issue of The Prophecy Watcher Magazine” has been added to your cart. 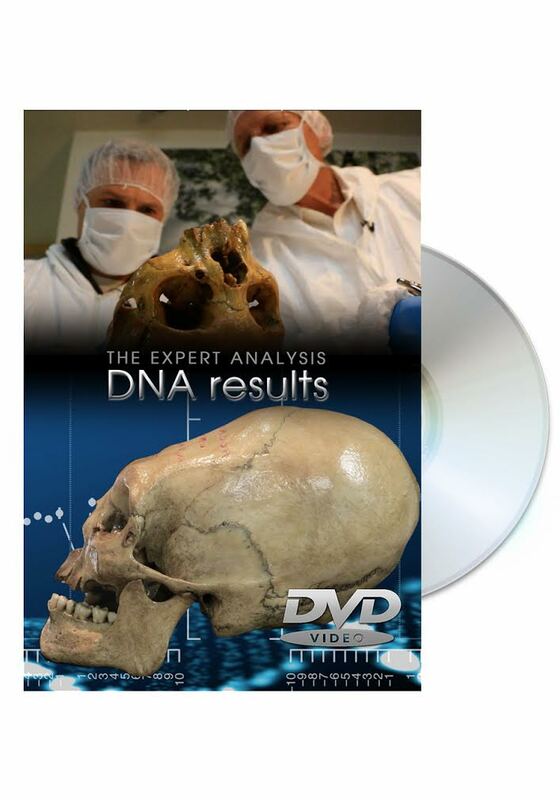 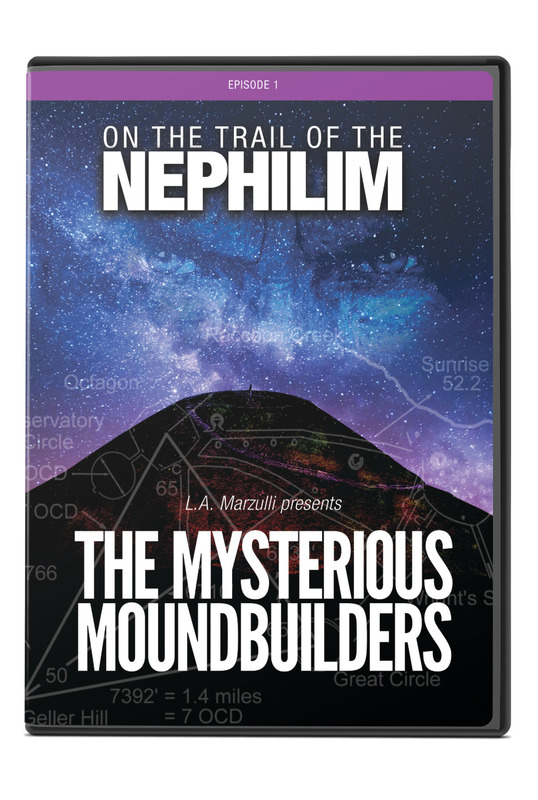 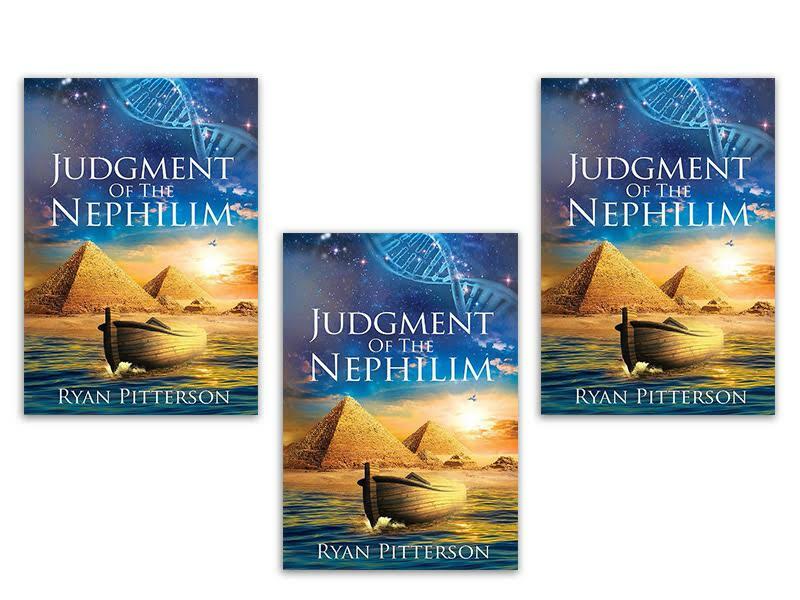 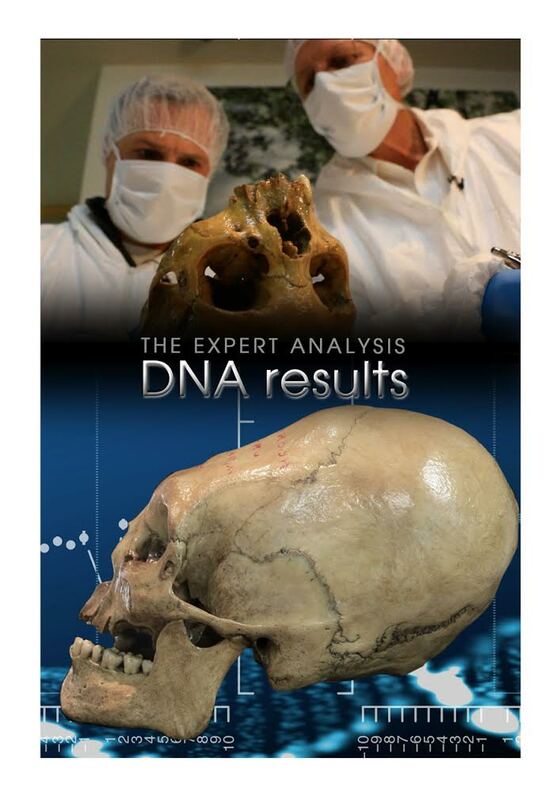 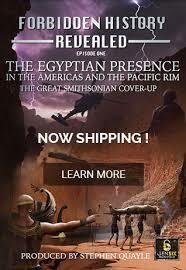 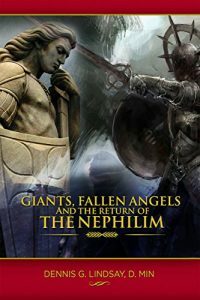 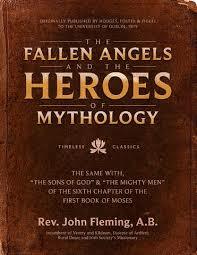 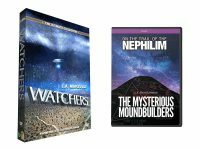 Giants, Fallen Angels, and the Return of the Nephilim: Ancient Secrets to Prepare For the Coming Days by Dr. Dennis Lindsay – FREE SHIPPING IN THE USA! 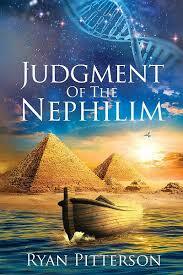 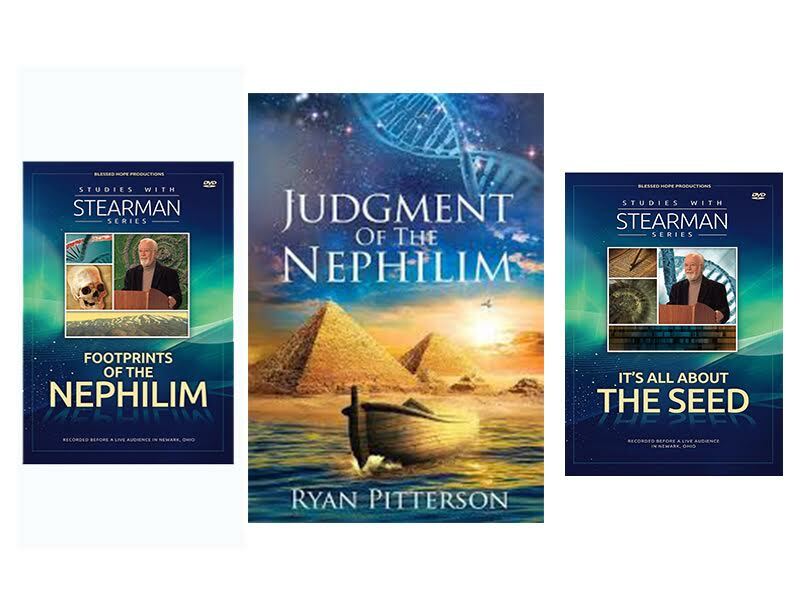 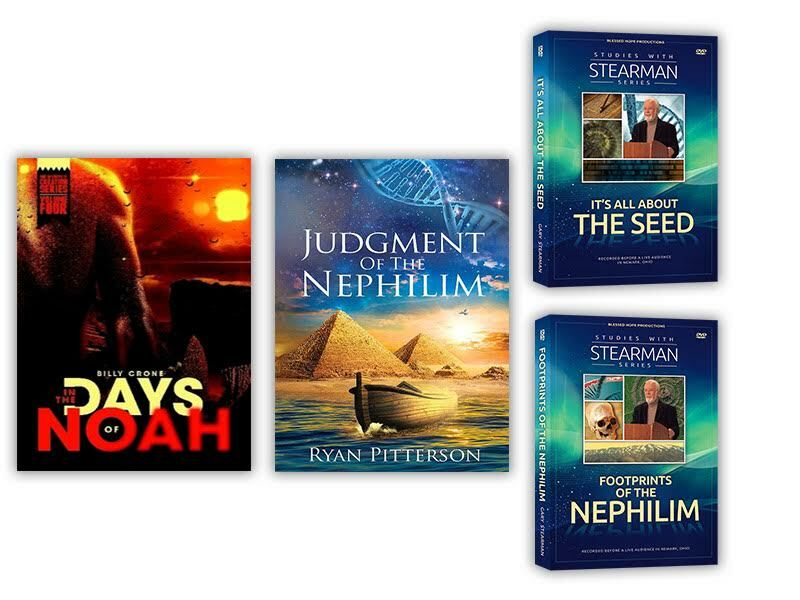 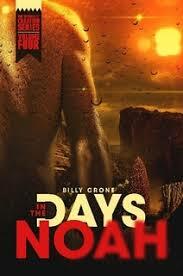 In the Days of Noah – Giants, Ancient Technology and Noah’s Ark – NEW from Billy Crone! 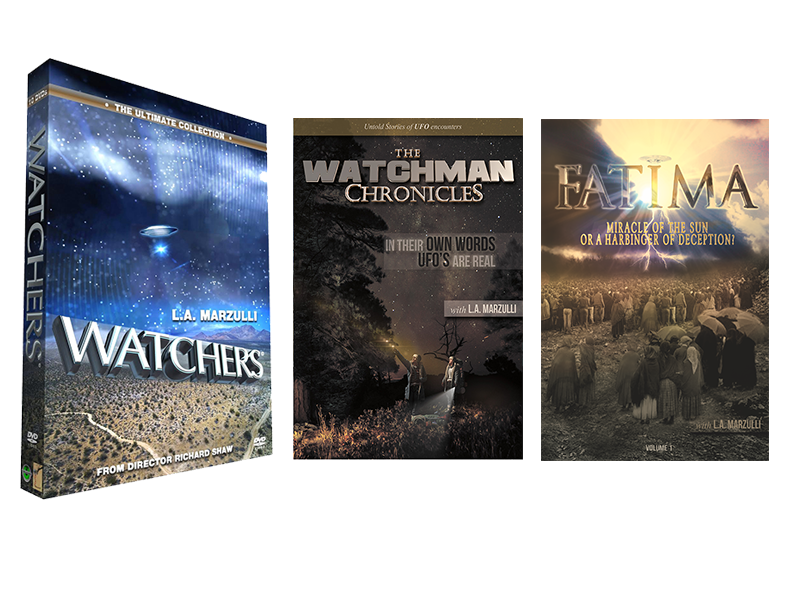 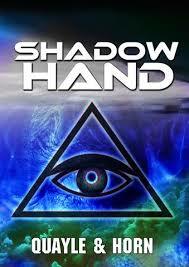 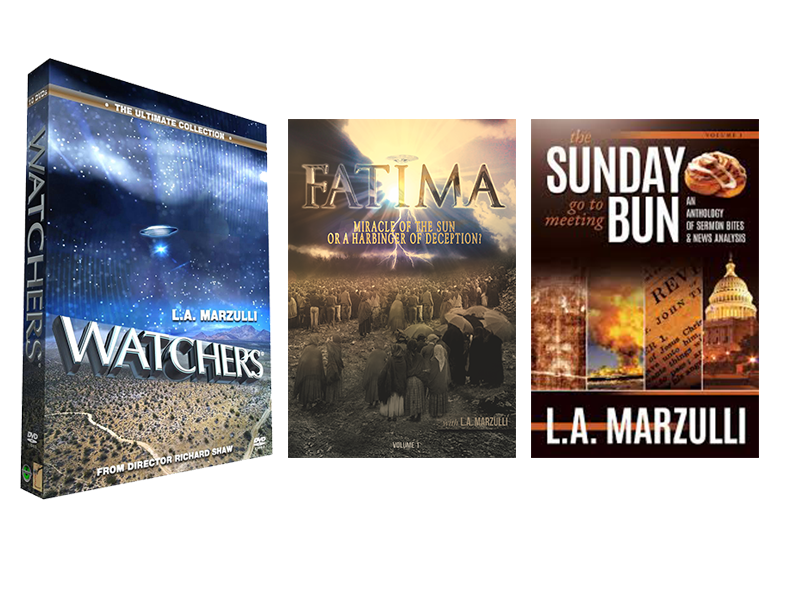 The Collected Works of L.A. Marzulli Package (FREE SHIPPING!) 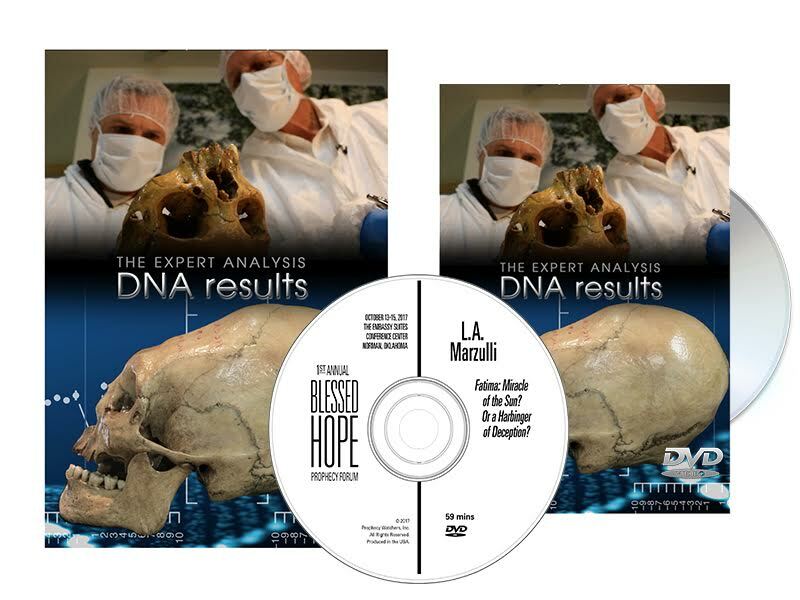 12 DVDs Plus a Daily Devotional!